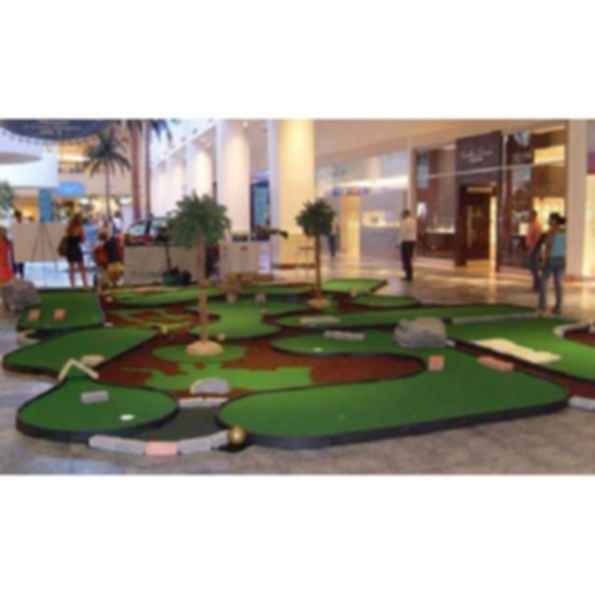 A modular, portable miniature golf course system is the answer for clients who seek a portable solution that is durable, light weight and can be used on hard surfaces or existing terrain at a reasonable cost. 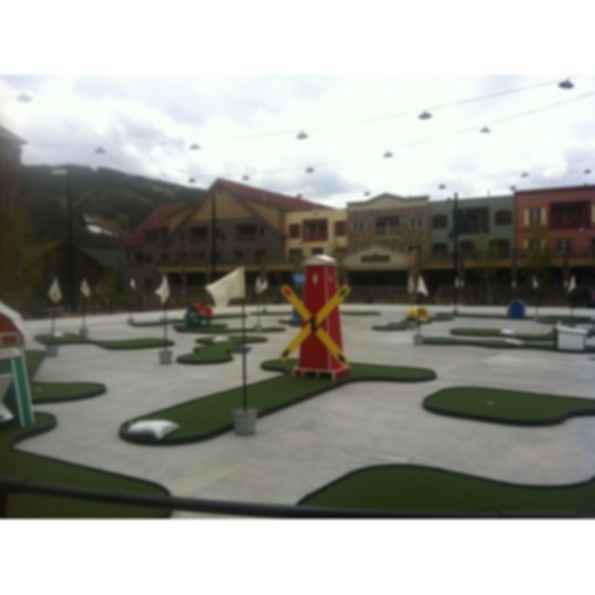 This miniature golf product is portable without special handling. 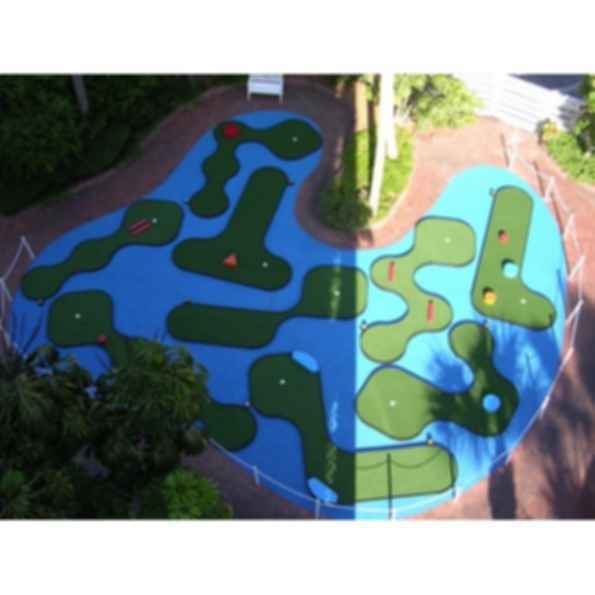 One person can quickly and easily assemble...and it looks and plays like a true putting surface! 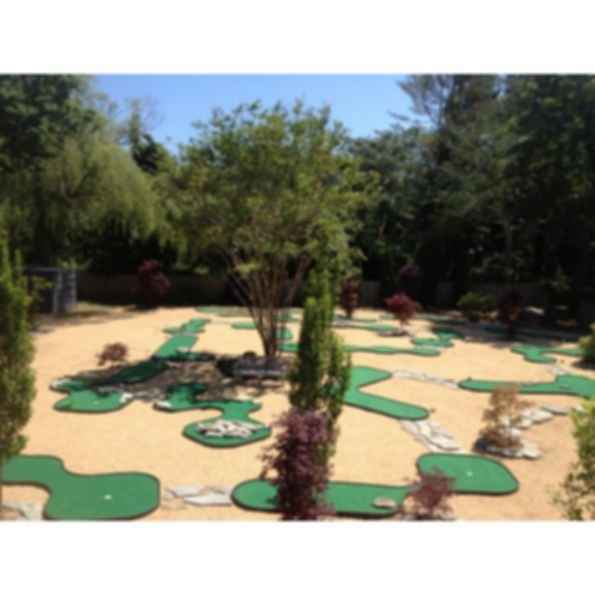 Mini Links Miniature Golf Course utilizes our portable 2' x 2' compression molded panel system that slide together and interlock. 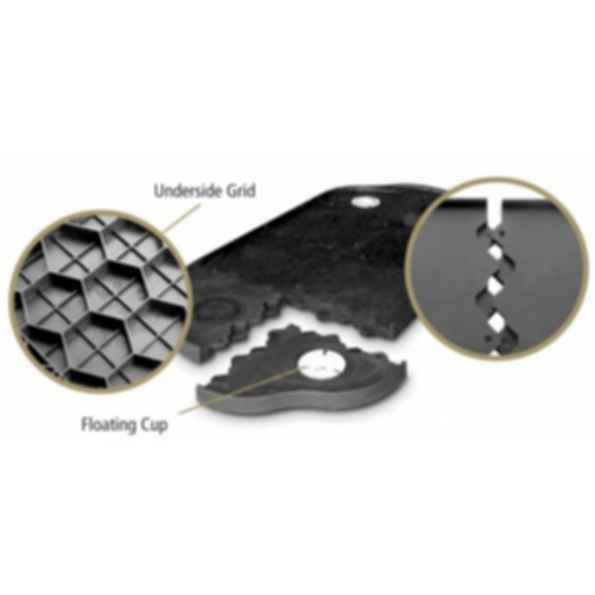 This system can be easily assembled / disassembled, moved, stored and used indoors or outdoors.